Hannah Kim, the captain and setter of the team, led the team while syncing well with Sarah Waldrop who led the team in kills, aces, and blocks. 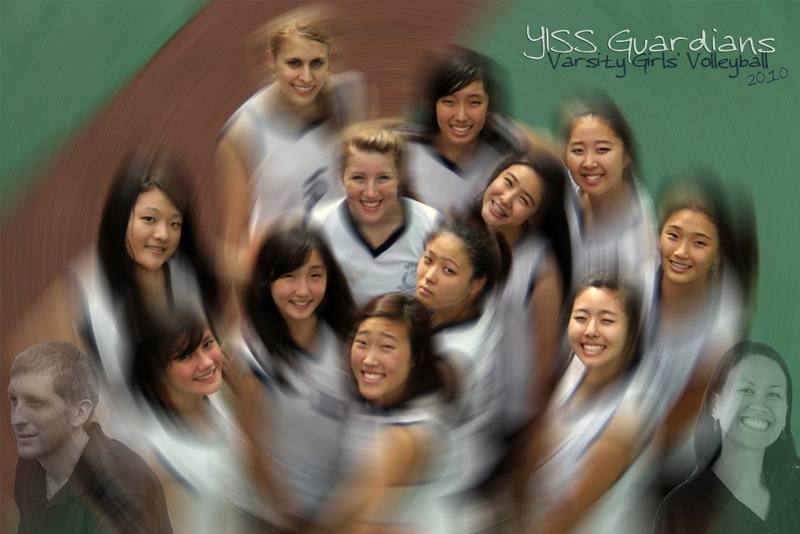 Jessi solidified the outside position and trained freshman Sarah Kim as a hitter, who improved with each game. Senior leaders Audrey Park and Alli L. gave the team energy on and off the court. After moving Essie from setter to libero, she found her groove and peaked at Far East while taking home the Best Defender trophy with all her dives and bruises. 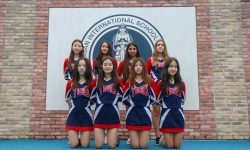 The team had key victories against SFS and OSAN during the regular season but played a disappointing KAIAC tournament. Although, it all came together as they meshed in Japan and beating Zama in a tough emotional game to win third place, the girls’ best placing in school history at Far East.